There is nothing worse than going to bed at night wondering how various events will turn out in your life. 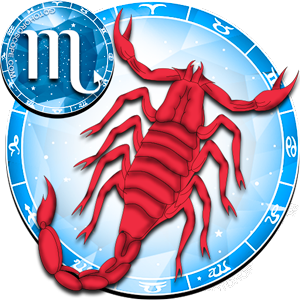 This is just one of many reasons why many individuals look to daily horoscope readings. Aside from offering a sense of hope, these entertaining snippets of information from celestials can also spur new ideas or avenues of thinking. No matter whether you choose to read them in the morning, at night, or during the day, they are sure to stay in your mind, and have an impact on your life. If you happen to find astrology interesting and appealing, you may even decide to perform more specific readings on your own, or with the assistance of a computer program. 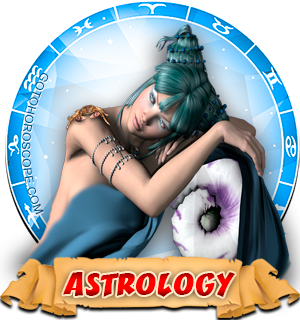 Even though rudimentary forms of astrology were used for thousands of years, the modern system of daily horoscopes did not emerge until relatively recent times. In fact, the systems of planetary houses, observations about solar and lunar transits, and many other things were almost destroyed by the rise of Christianity. Fortunately, William Lilly created a system of Christian Astrology that helped preserve this information, as well as bring it to the public. In the 1800's and beyond, astrologers Alan Lee and Paul Clancy helped make celestial predictions more available to the masses. Perhaps it is a better question to ask who has not read a daily horoscopes. 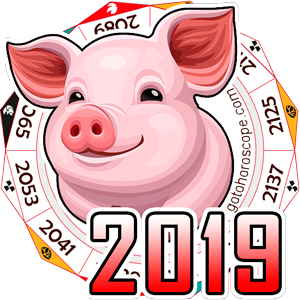 No matter where you look, it seems like people are reading their horoscope online, in newspapers, or even in daily messages delivered to their cell phone or email. Even though people may joke about it, the vast majority of people have some interest in finding out how celestial motions will impact their life for the day. 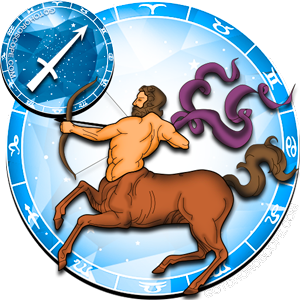 How Useful are Daily Horoscopes? 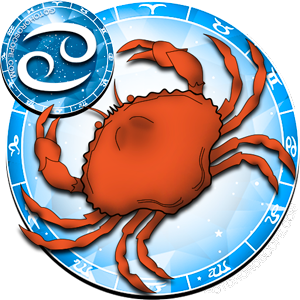 Invariably, the usefulness of daily horoscopes depends on the needs and interests of the person reading them. 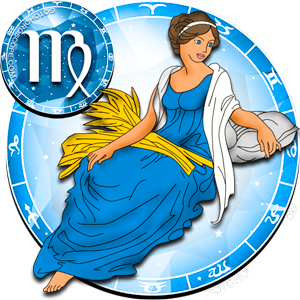 For example, if you are not interested in romantic matters, a daily horoscope about this topic may not be of much interest. On the other hand, if you are trying to figure out whether to ask someone out on a date, finding out that a particular day is auspicious may be just the information that you are looking for. 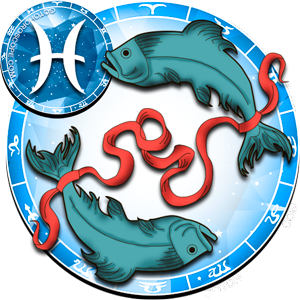 The usefulness of daily horoscopes is often determined by the outcome of any given action taken as a result of reading them. 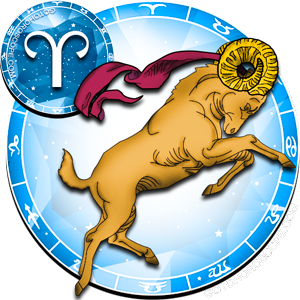 Have you ever been looking for love advice, and read a horoscope that promised a good day ahead? From there, did you plan a special date with your partner, only to have it end up in a fight? 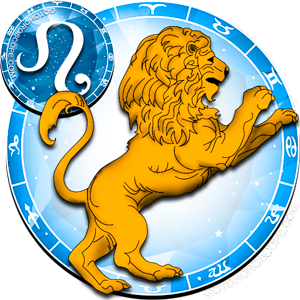 Chances are, you may think that the horoscope was completely wrong. If you do some research on falling in love, you may be surprised to find that the horoscope was accurate, yet you did not follow through on the process. While you may not realize it, true love only begins after the endorphins wear off, and you begin to develop a stronger bond. Oddly enough, arguments, making up, and building trust are a part of that process. Even though it may take some extra research to understand what the stars are trying to tell you about what is happening in you life, you will find it well worth the effort. You may even find new hope, as well as ways to break through energetic blockages that you did not realize existed. 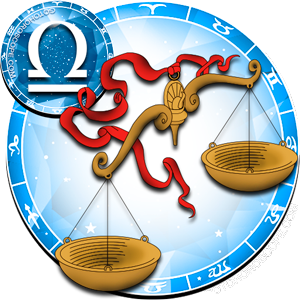 Depending on the astrologer, you may find any number of things in a daily horoscope. 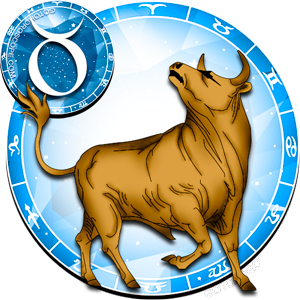 For example, some astrologers will provide you with information on lucky numbers for the day, while others will suggest lucky colors. 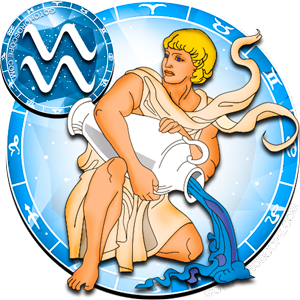 Most, if not all astrologers will tell you about the main solar and lunar transits and how they affect your sun sign. 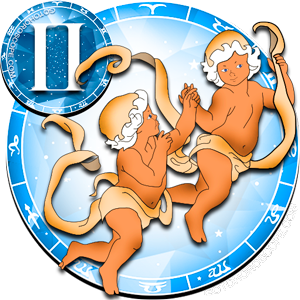 If you make use a of a computer program, you may obtain information that takes your unique natal chart into consideration. Under these circumstances, you may obtain specific information about planets as they move from one house to another as well as comets and asteroids. If you happen to find a very good program, it may also provide information about eclipses and equinoxes. 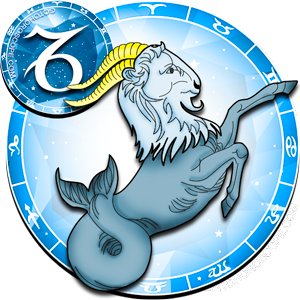 As a general rule of thumb, you cannot go wrong by consulting a generalized daily horoscope. While you may initially feel very disappointed when something does not work out as predicted, you can still use that information to find deeper meanings. 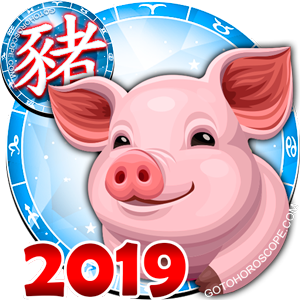 Aside from learning that your love relationship may truly be headed for something much stronger, you may also uncover hidden means to increase wealth, or improve other areas in your life. In fact, the more you know about celestial motions and their effect on your life, the better chance you have of using a wider range of tools to enhance your life and make it as rewarding as possible.